The building (#1901, #1903, #1905 and #1909) has hosted grocery stores, barber shops, cafes, repair shops and an acupuncture clinic. 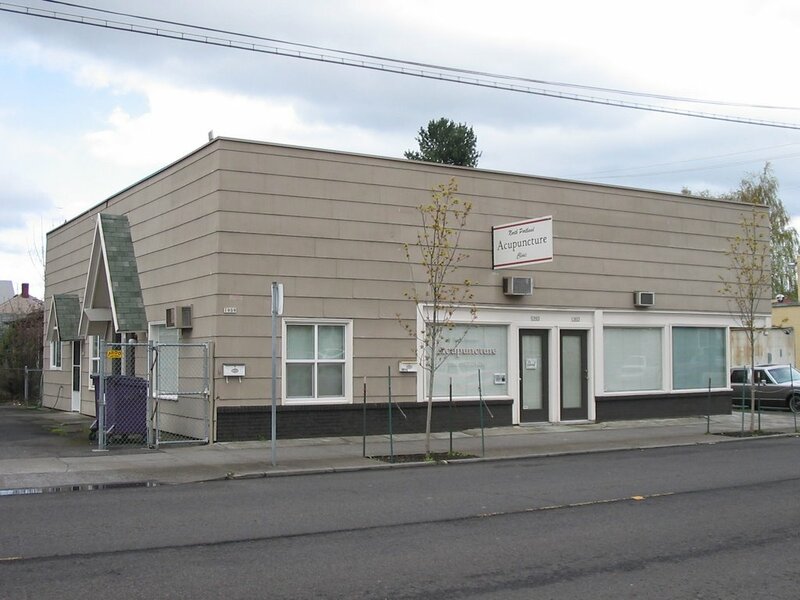 It saw the rise, the fall and rise again of Killingsworth as a retail street. It also witnessed a small part of one of Portland’s and the nations sadder and more shameful episodes. 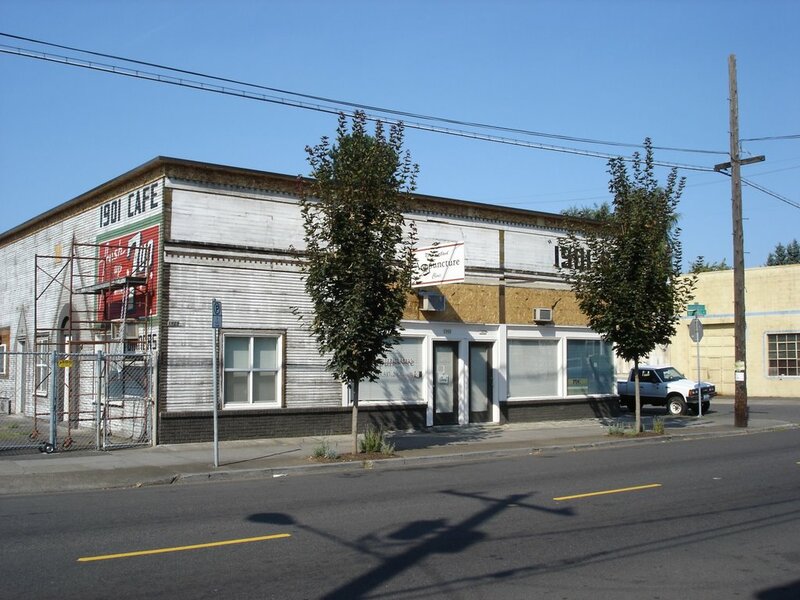 It was built in 1909 at #87 Killingsworth Street (the pre-1933 address), a corner grocery store along the streetcar line to St. Johns. 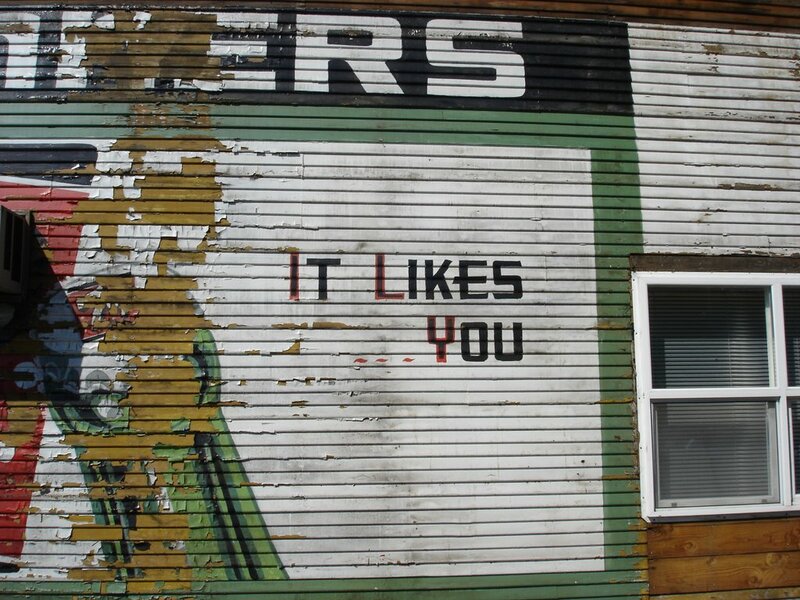 In 1911 it was the home of Fish and Wheeler Grocers. In 1937 the store was known the Fairview Market. It was run by George T. and Itsusaburo (“Kayo”) Mita, a married couple of Japanese descent. Kayo Mita, (born June 10th 1880) first appears in the 1934 Portland City Directory as the proprietor of the Tourist Hotel at #1021 SW 1st Avenue. George T. Mita appears in the Directory three years later, living with Kayo at the Fairview Market. They ran the the store together until 1942. Then they disappeared from Portland. It is more than likely that they were taken, along with 3,500 other United States citizens of Japanese descent, to the Portland Assembly Center which was located in the former Pacific International Livestock Exposition Building on Marine Drive. From there they were removed to the Minidoka Internment Camp, near Hunt Idaho. However they arrived, it was at the Minidoka Internment Camp that Itsusaburo “Kayo” Mita died on August 29th 1942, less than a year after leaving Portland. George T. Mita does not appear in later post-war Portland Directories. A Private First Class George T. Mita does however appear on the roster of the 442nd Regimental Combat Team (442nd Infantry, 232nd Engineer Company, and 522nd Field Artillery Battalion), the highly decorated World War II Japanese-American US Army regiment. Could he have been the son of George T. and Kayo Mita? The address never hosted a market again. An electrician for the Eastern and Western Lumber Company (on Northwest Front at the foot of 21st Ave) was listed as a resident in 1943 and 1944. The space was vacant 1948-1949. Mary Lee’s Fountain Lunch ushered in the buildings restaurant era in 1950. 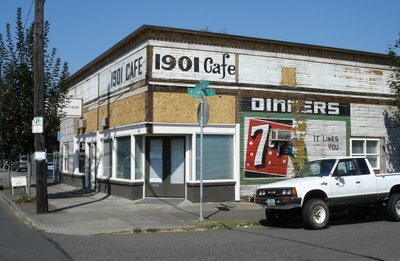 The Nineteen-O-One Lunch Room succeeded Mary Lee's in 1952 (in 1956 it was listed as the Nineteen-O-One Café in the Portland City Directory). 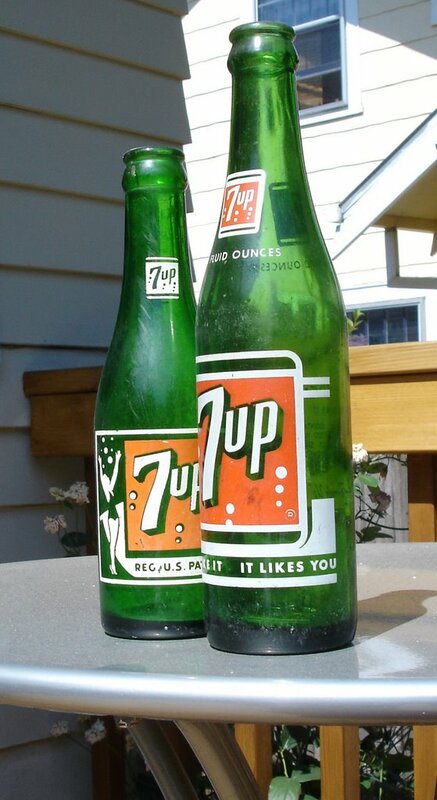 It closed in 1957. Three other cafes followed; Eva’s Café & Lunches (1959), Bradley’s Café (1960) and Ramey’s Café (1962). Ramey’s, closed a year later in 1963. Elite Radio and Television Service opened in the space in 1965. In 1967 it became Pliska Radio & Television Service and operated as such until 1991. Interior Components Northwest has been located there since 1996. The building is mid-way through a renovation that will restore its character to that of an early 20th century storefront. 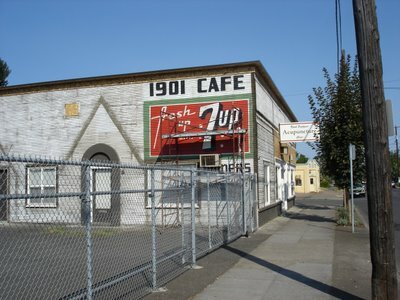 But for a short time, a bit of Eisenhower era North Portland is visible on the corner of North Killingsworth and Campbell. 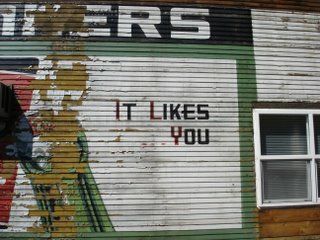 It likes you. It really does! Killingsworth is no stranger to revivals, as shown in this 2004 photograph of streetcar tracks on the St. John’s line uncovered during road work. 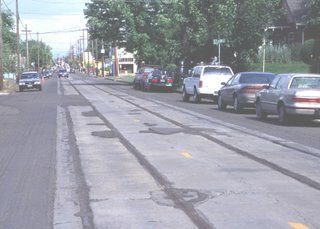 The tracks were replaced by the St John’s trolley coach (electric bus) line in 1937. They are now safely tucked beneath the pavement, preserved for their next viewing in the mid-2060s. Dedicated to George and Kayo Mita. 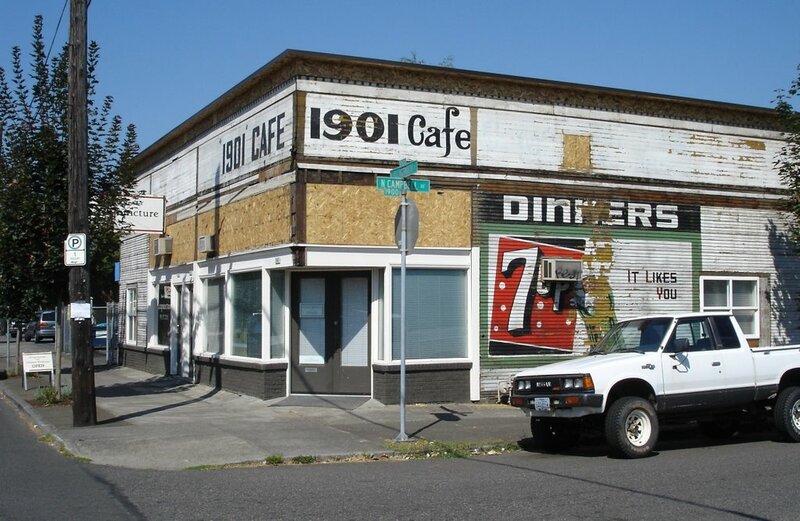 Where did you find all that information about the "1901" cafe? Will you be submitting this piece to the Overlook newsletter? I am going to interview the current owner for the newsletter. Hi Zita- Most of it came from the Portland City Directories (the Library has a set on the 3rd floor as does OHS) Going back to 1929 the directories have a section arranged by streets, as well as a section arranged by peoples names. Before 1929 it gets more difficult as there only names are listed. You can also trace by types of business though (in this case Grocers) It gets tedious fast- there were lots of grocers in those years! The 1933 directory is important because it has both the pre and post 1933 street re-numbering addresses. I felt it was probably more than a coincidence that the Mitas vansihed from the directories the same year that internments started. I then found a death notice on google for Itsusaburo Mita from Hunt Idaho which was the location of Minidoka Internment Camp. Minidoka was the camp where the majority of Portland Japanese Americans were sent. Finally, www.portlandmaps.com has the build dates on most buildings in Portland which comes in pretty handy! I like to drink a cup of coffee in cafe unknown. Thanks.